I love rice cake. I've loved them ever since I was a little kid. Now let me be clear, when I say rice cake I don't mean the crunchy kind that is a poor substitute of chips. I mean the kind made from glutinous rice, the sticky, chewy kind. They come in both sweet and savory kind in a few different Asian cuisines. 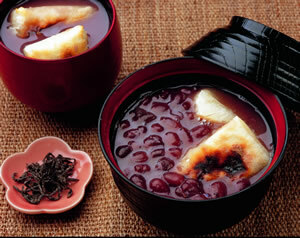 Japanese likes to roast theirs and then put them in azuki beans sweet soup as dessert. Or alternatively they dip them in slightly sweet soy sauce and wrap them in seaweed as snacks. Korean likes to cook them in a sweet chili sauce. 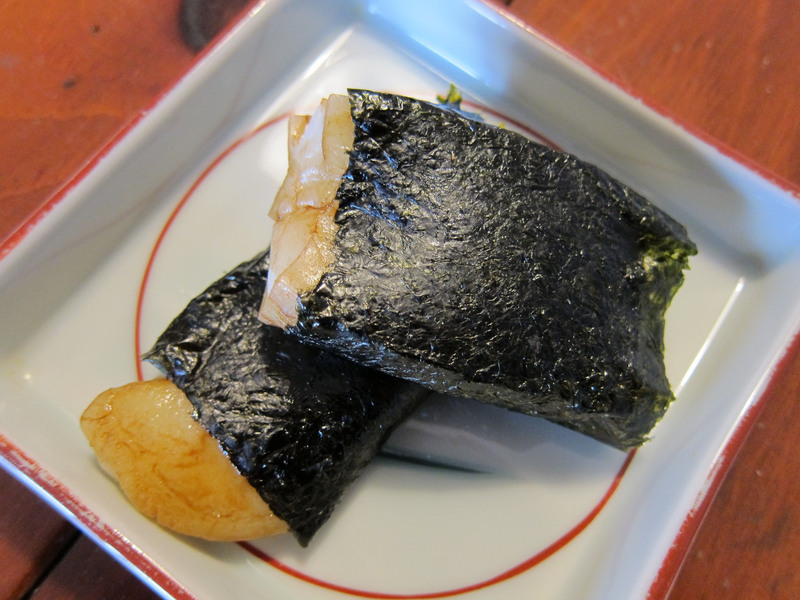 I am certain many other cultures use glutinous rice in various manner, including in rice cake form. The above are just the ones I am familiar with. Then there is the Chinese New Year standard, steamed sweet rice cake cut up into little rectangle and then pan fried. I love those. They're sweet, gooey goodness. Not exactly good for me and definitely not a health food item, but they are really delicious. There is also the savory type, stir fry with Chinese cabbage, shitake mushroom, and pork. Even the regular rice cakes are not something you would find in the healthy food aisle. They are high in calories, made from refined glutinous rice flour, and difficult to digest. But what can I say? I just love them. So I eat them in moderation. I stir fried some carrots with garlic, added in some tomato and then a couple tablespoons of Korean rice cake chili sauce. Then I filled the pot half full with water and let it came to a boil before I put in the Korean rice cake. 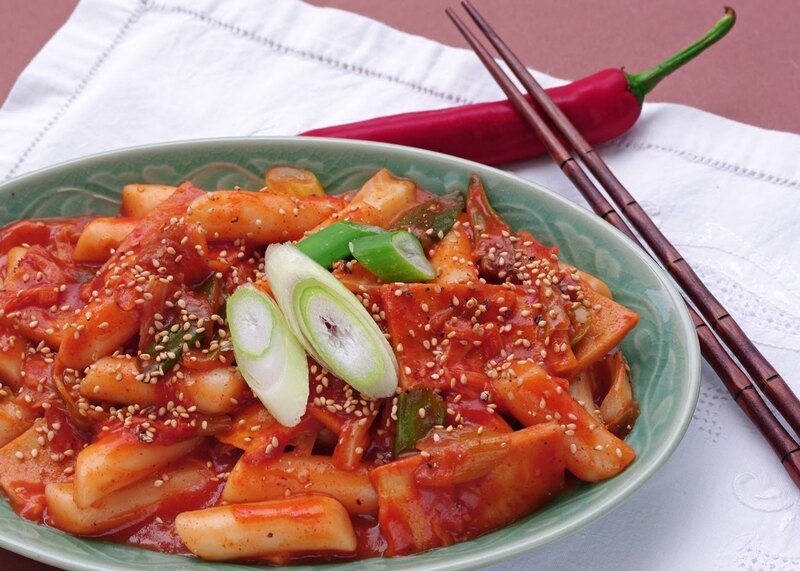 The rice cake only takes about three minutes to cook and soften. Just before I turned off the stove I added the baby spinach in.